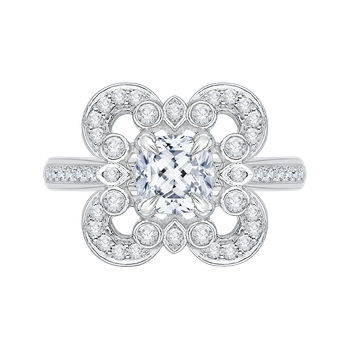 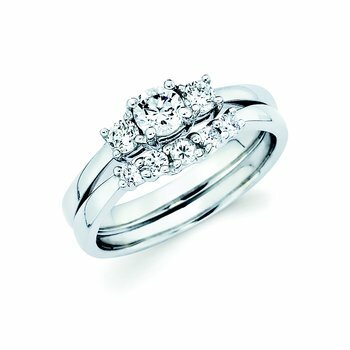 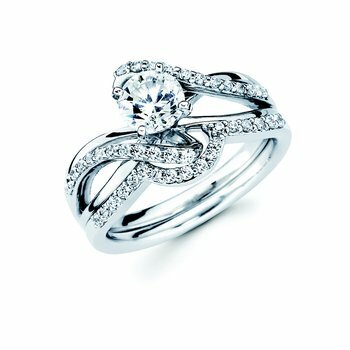 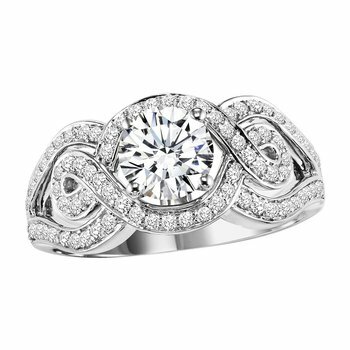 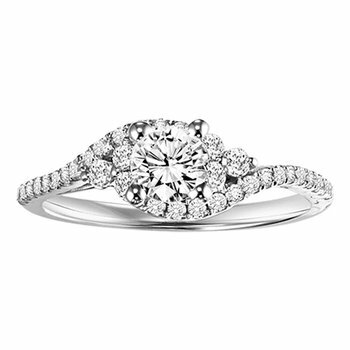 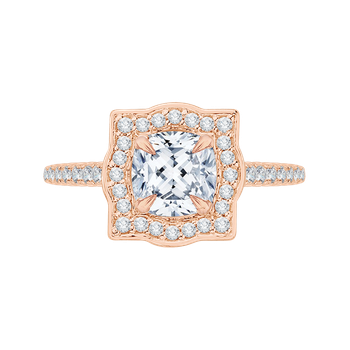 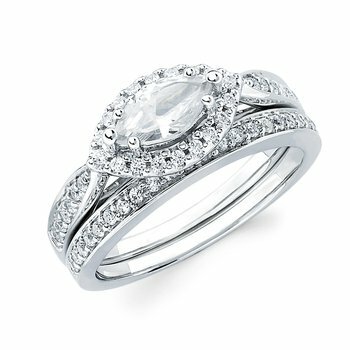 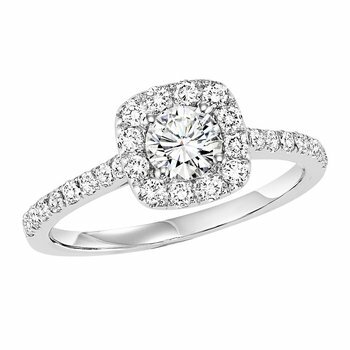 This dazzling Diamond Engagement will surely glitter in the eyes of your beloved, fashioned in gleaming 14 karat white gold. 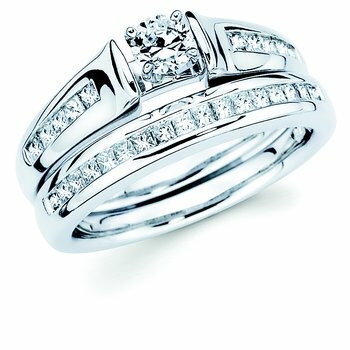 A graceful 1/2ct princess cut center stone is beautifully prong set and complemented by a delicate row of 6 shining princess cut diamonds, beautifully set in prong setting. 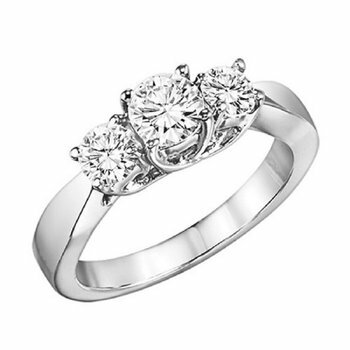 Total weight of diamonds is 1ctw.